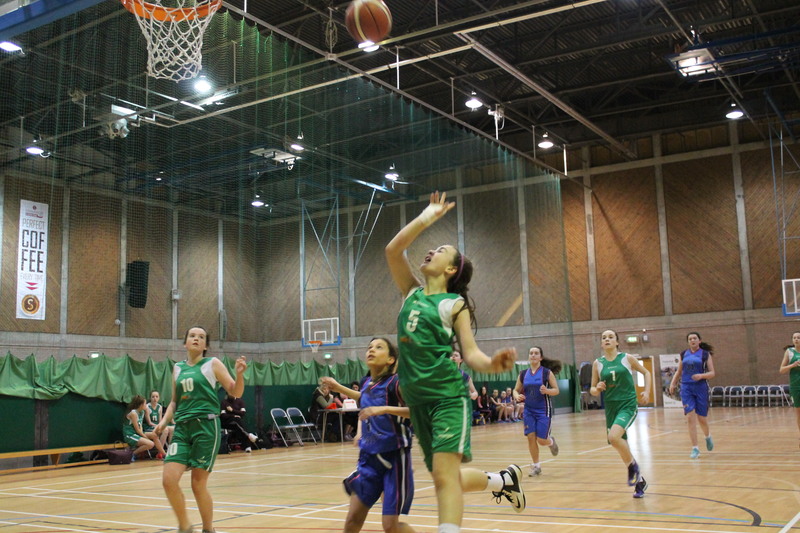 BNI had 7 teams representing the Area-Board as well as hosting the under 14 girls B section. With Belfast Star reaching the finals of the u14 boys A section and just losing out to Ballincollig, Blackwater Steelers just losing by a basket in the D2 section of the B boys and Phoenix getting their first win against Malahide in the U14 girls, BNI were very competitive. In the hosting venue for the Girls B section, BNI had 3 teams, Towers and Queens were invited for the experience and were able to see what other clubs outside their area board while Tigers won their group and just fell in a very exciting semi to St Colms. BNI would like to thank all volunteers for for making the event happen were 24 top level games were played over the weekend! Check out our Facebook site for all results and photos.